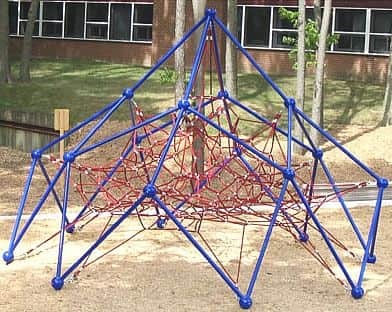 Our playground climbers and domes are great for any playground. Kids love them because they are fun and they can burn off tons of energy. We carry all kinds of playground climbers from ones that futuristic to a classic look. Our climbers come in sorts of sizes and colors. 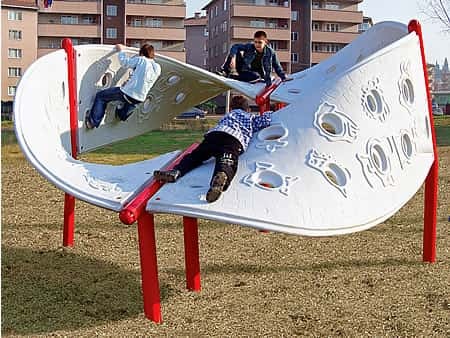 We understand that these climbers are a considerable investment for your playground, so we are more than happy to provide your school, company or organization with a custom quote. If you have any questions or want to receive a quote, just phone us today toll free at 877-840-0707. 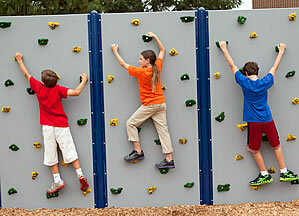 Why choose playground climbers for your playground? The answer is simple. 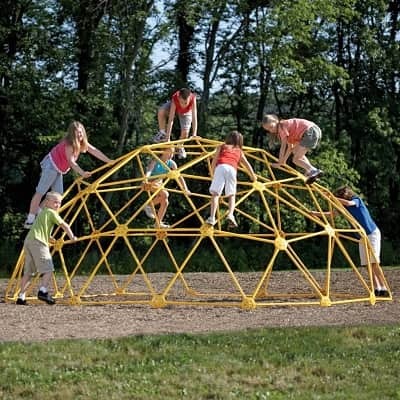 These climbers are great fun and really another dimension to any playground. Kids love them because they can climb with their friends for hours and be challenged in a positive way. 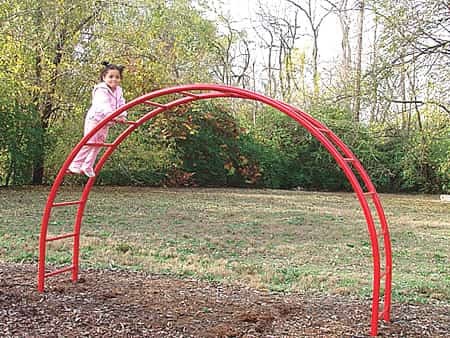 We ship playground climbers nationawide and can install them in the Washington DC area, including Maryland and Virginia.